MedicoReach, a leading provider of healthcare database solutions, has always been dedicated to delivering responsive, accurate and customized data to help marketers in their data-driven marketing campaigns targeting healthcare professionals across the globe. With robust approach and innovative marketing solutions, MedicoReach has taken healthcare marketing to next-level of excellence driving business expansion and greater market reach. Download MedicoReach’s Corporate Brochure to get a better insight into who we are and how we can help you channelize your marketing message to targeted prospects both online and offline leveraging the power of data. Healthcare marketing solutions we deliver – Physicians Email List, Nurses Email List, and more. 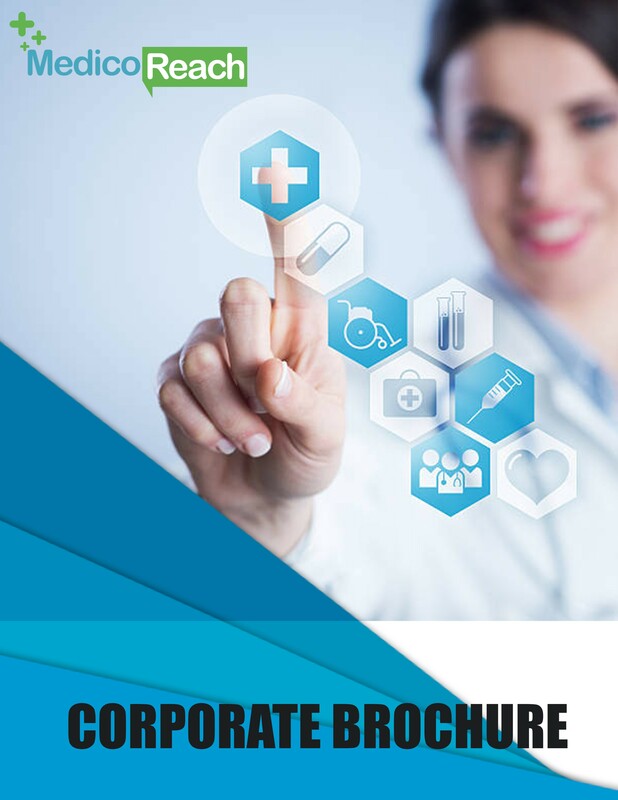 Providing healthcare businesses – email marketing solutions, demand generation and database management services and 24×7 assistance throughout the sales funnel.